Portland, Maine. Welcome to the ROCK DISTRICT! We are thrilled to be opening our second Portland location. 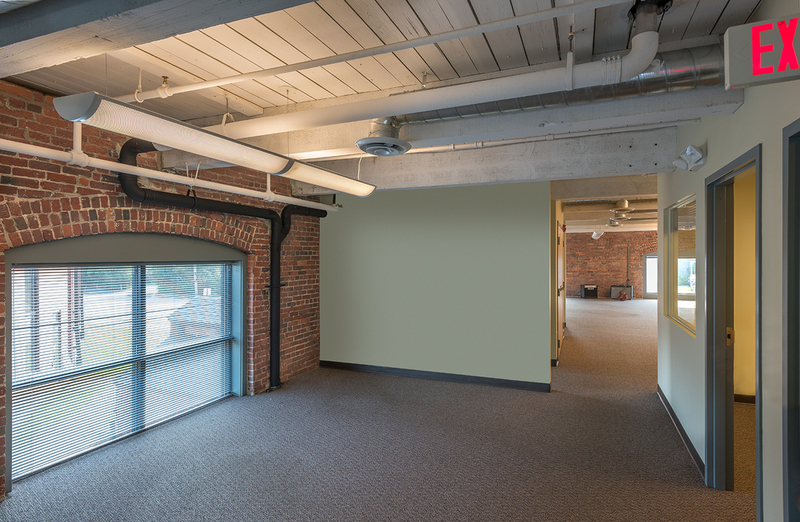 MAMM Downtown, housed in the historic Walker Manual Training School building at 45 Casco St, will offer MAMM much needed additional rehearsal studios and lesson rooms to meet the school's increasing programming demands. "This beautiful new space will allow us to better serve our students that live on the Portland peninsula who cannot easily travel to our Presumpscot St location" says MAMM director and founder Jeff Shaw. "Likewise, it will also bring us closer to a number of our partner organizations such as the Preble Street Teen Center and King Middle School allowing us to further deliver on our mission of making our programs accessible to all students." 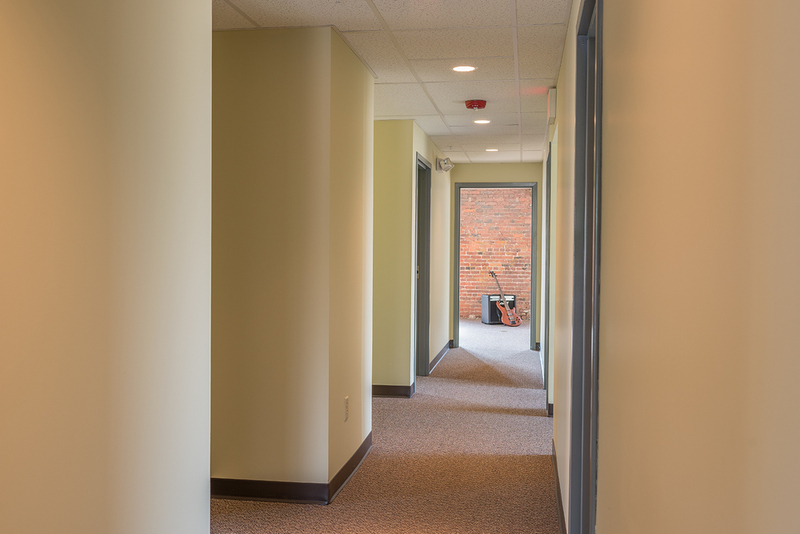 The suite that MAMM will occupy will be adjacent to The Studio which creates a fantastic opportunity for MAMM to partner with the owner, David Hembre, to allow students regular access to a professional recording studio and a chance to work closely with some of the finest local audio engineers. "45 Casco Street is excited to have this new relationship with MAMM" says David Hembre. "Our former school building, built in 1906, was a facility for teaching Portland High School students the trades. So it feels good that we will now have young musicians spending time here and our current remodeling is responding to the needs of a new generation of sound studio use." This will be MAMM's second location in Portland. 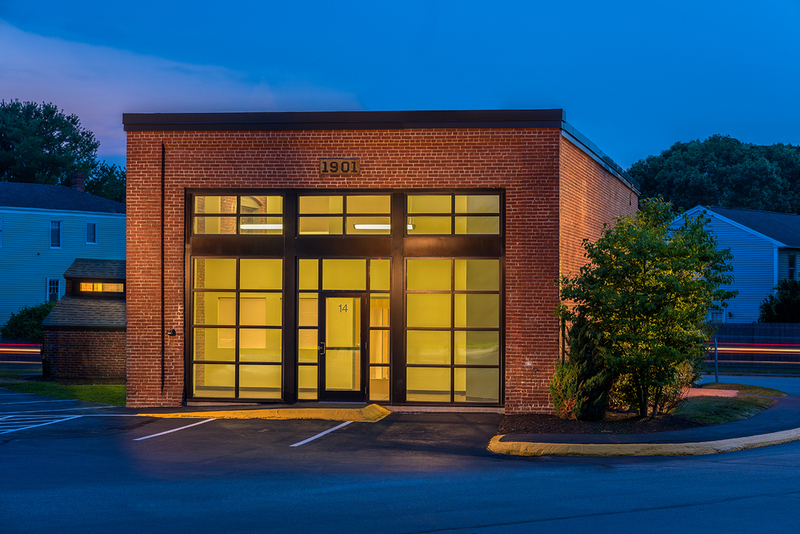 In 2015 MAMM opened its main office space at 125 Presumpscot St. 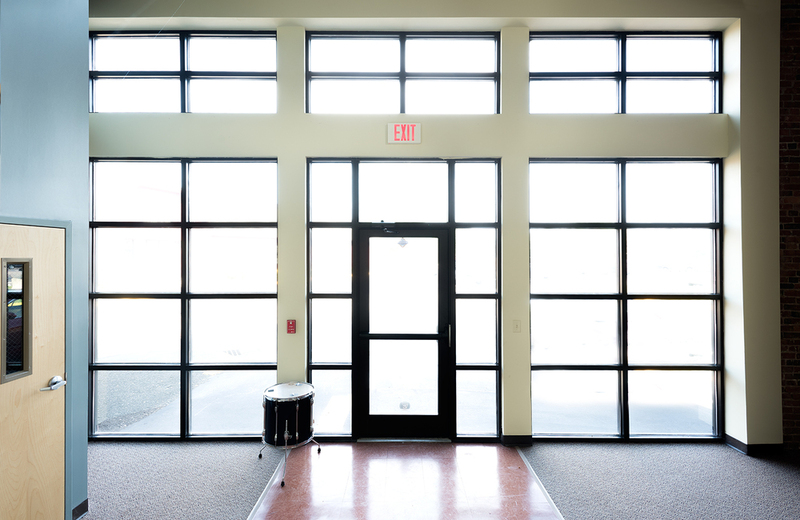 The new location on Casco St will offer MAMM much needed additional rehearsal studios and lessons rooms to meet the school's increasing programming demands.